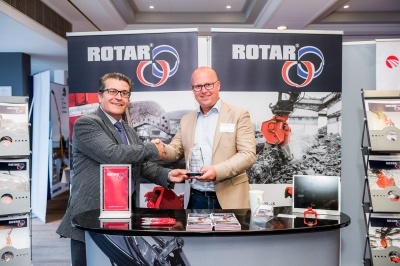 News - ROTAR International B.V.
June 15th 2016 - Attachment manufacturer becomes member of the European Demolition Association during Bauma 2016. 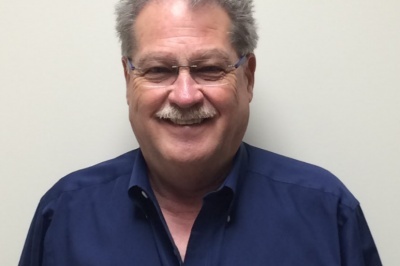 Mike Kohler joins Rotar North America, Inc.
May 17th 2016 - Rotar North America, Inc. is proud to announce the appointment of Mike Kohler to the position of Territory Sales Manager. February 15th 2016 - Rotar is growing. 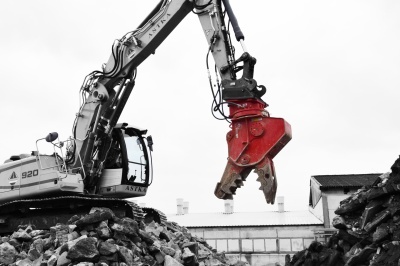 The manufacturer of hydraulic attachments for the demolition and recycling industry even grows out of it’s own factory. The company takes a giant leap forward and expands their production capacity. Are you ready to get the red crush? 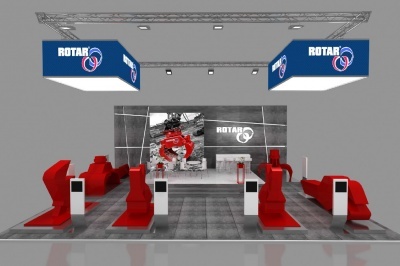 January 8th 2016 - At this years most important construction equipment event, Rotar will make a presence to be remembered. 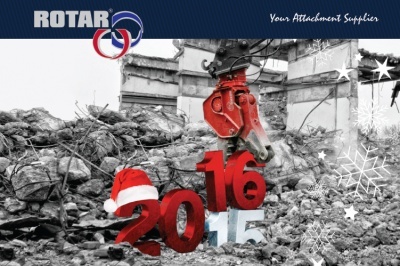 December 25th 2015 - While you were demolishing, we were building. Building on Rotar. And that yielded quite a few beautiful success stories. 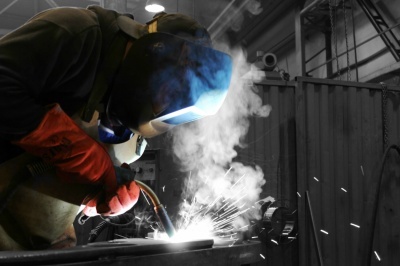 For our company, but most especially for you.